our oldest boy had his first fast food patty melt (how? mama was outta town, that's how😐) and he requested one for dinner recently, not believing i could make one or that i even knew what it was. 7 year olds are so funny. *eye roll*. anyway, these absolutely blew his mind!!! but get this, he saw me chopping up onions and adding them to my sauté pan and immediately frowned his face. "mama, i don't want those onions on my patty melt!!" see what i mean? 7 year olds are hilarious. lil’ boy, grilled onions are what makes patty melts.... patty melts. 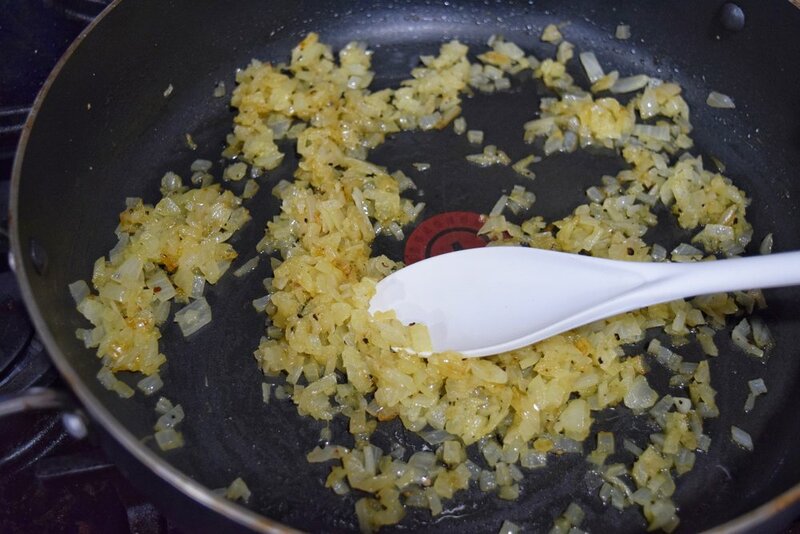 so instead of adding the onions on top or beneath the onions, he left the kitchen (ok i kicked him out😂) i diced them up super finely and added them to the meat mixture (instead of on top or beneath the patty). juicy, kid-friendly, perfection. enjoy! this healthy, dairy-free version puts all fast food patty melts to shame! kid and family friendly. to that same skillet, set the fire to medium and add remaining 2 tbsp butter. assemble your patty melt and add any other toppings you desire! ***Texas toast is also optional; i bought a loaf of butter bread, brushed both sides of the slices with light dairy-free buttery spread + 1 minced garlic clove. microwave them both together in a small bowl until the butter melts completely. i toasted both sides of the bread for about 1-2 min on med-high heat using the flat side of my stove-top grill. nutritional stats below for patty only.